Born in California, raised in the Pacific Northwest and Alberta, my first recognition of "beauty" was nature. My fascination with photography, and being able to capture beauty started as a preteen, and is as strong today as it has ever been. I love working outdoors, mixing people with nature. While the majority of my career has been in model development, I work in commercial, editorial, sports, and fashion. After spending many years in planes and driving long distances, I am now working primarily in the south Florida market, from Tampa to Naples, Palm Beach to Miami. Experience being the best teacher, I bring years of travel, working on location, making a shoot work despite weather problems, being punctual and professional, and being sure my clients needs are met to their satisfaction. Being a photographer is one part artist, two parts running a business that gives the client their expectation. 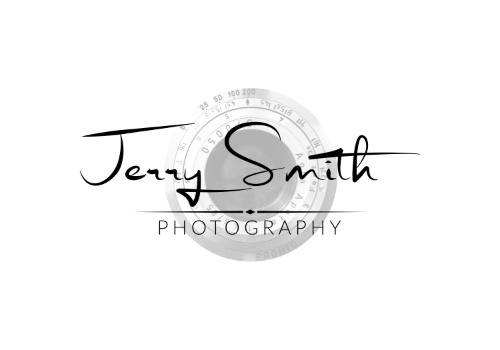 In this new world of electronic photography, where everyone takes pictures, my experience as a photographer, and businessman, sets me apart and assures you a worry free session.